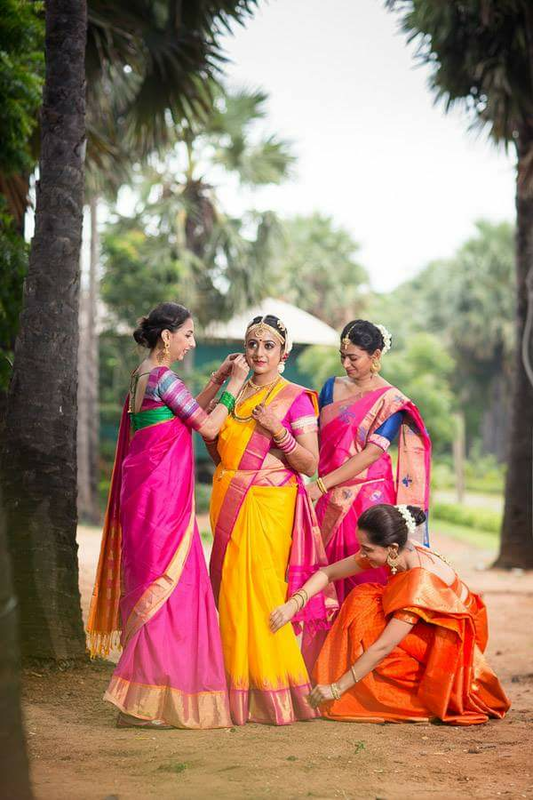 Candid Photographers in India are all the rage today. But there was a time just 10-15 years ago, when good old traditional studio photographers would come and cover all your family weddings with their familiar bugging requests of 'smile please' and 'once more' for the camera! What has changed then? 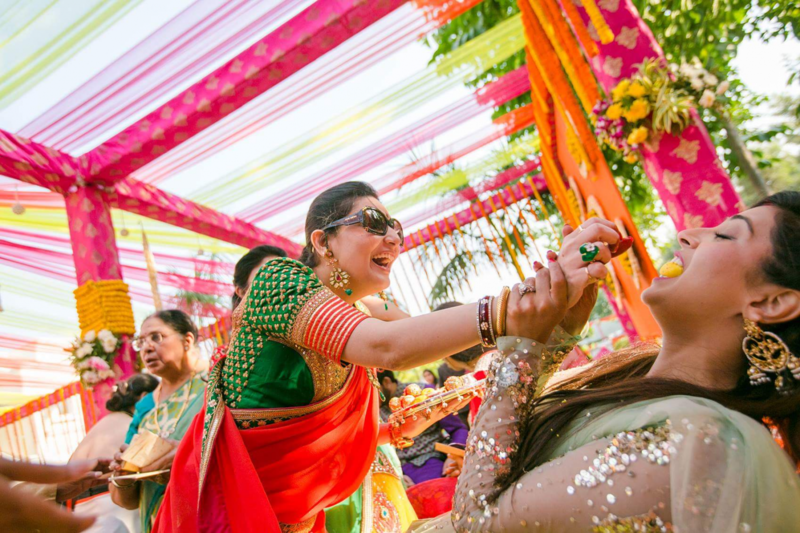 Why have candid wedding photographers in India suddenly become such a sought after tribe these days! 1. Traditional photography and wedding photo albums are no longer what people want! Even 10 years ago, a typical wedding album would look like a continuous film roll of the many rituals and ceremonies with tons of pictures of 'not so important' guests eating and everyone smiling with the lucky couple on their reception stage! The many important moments like varmala and sindoor were often 'repeated' for the camera if they couldn't be captured the first time around! And the just married couple would be lucky if they found even a few genuine pictures of them sharing a moment or a laugh. Today, people don't want this anymore and they know exactly what they do want! Brides and grooms want to look like the 'real' selves in their wedding albums, and want their photographer to capture their real moments and behind the scene wedding shenanigans. Precious bridal portraits, couple portraits, family portraits and photo sessions with friends are a must do and only the well trained candid wedding photographer knows how to capture these the way it should be! With the changing times and technology, wedding photography styles have also changed drastically and become more experimental. From under-water prewedding shoots to drone photography, today we see it all being done at weddings! And not just technologies, even the concept behind the shoots have changed dramatically. Today the best wedding photographers are taking a leaf out of fashion shoots and movies and using different lighting techniques, backdrops and speed settings to create more impactful wedding portraits and cinematic videos. Least to say, today's brides are definitely more confident, open minded and ready to experiment! 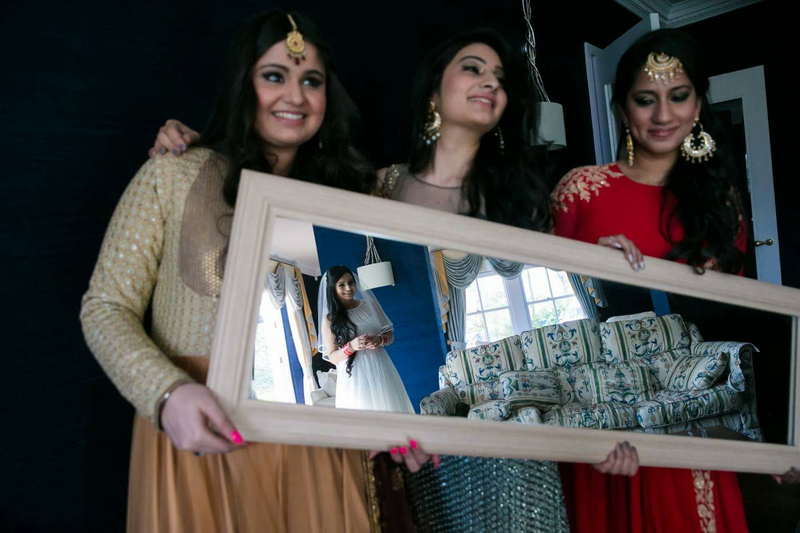 Gone are the days of the shy bride barely looking up from under her ghoonghat - toady's brides want their real personality to shine through and reflect in their wedding pictures. As a wedding photographer, I see much more diversity in the moods and frames that I can capture my brides in. From partying with her friends to getting prepped and ready for the big day, happily twirling during 'the wait' to enjoying carefree chatter and food/drinks with her closest girlfriends, to the confident walk with family to the varmala and the happy 'just married' moments. Truly, we need to be her shadow during those 3/4 days to be able to capture her true essence in our pictures! 4. 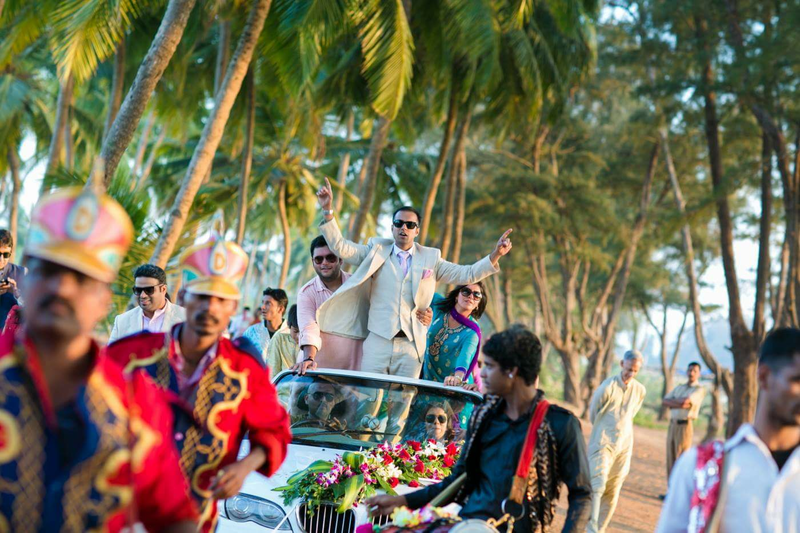 More Destination Weddings & Preweddings! 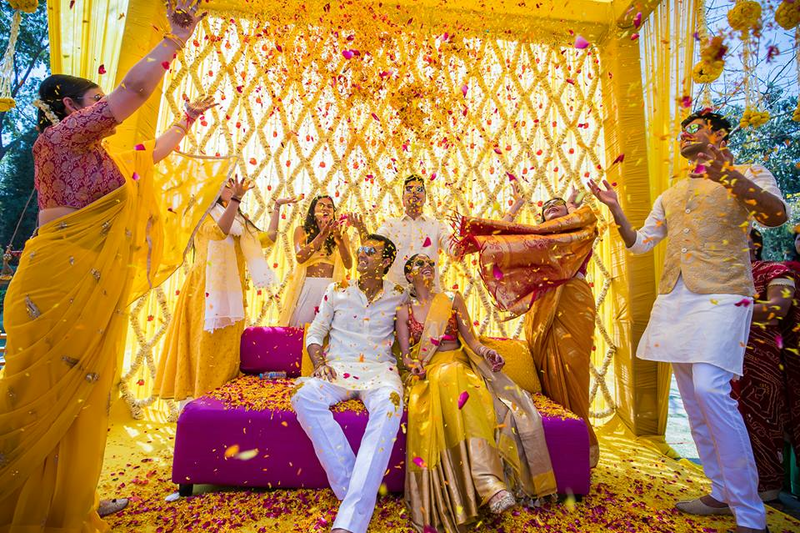 As we see more and more destination weddings and pre-wedding shoots happening, the demand for candid wedding photographers in India across locations is rising too! 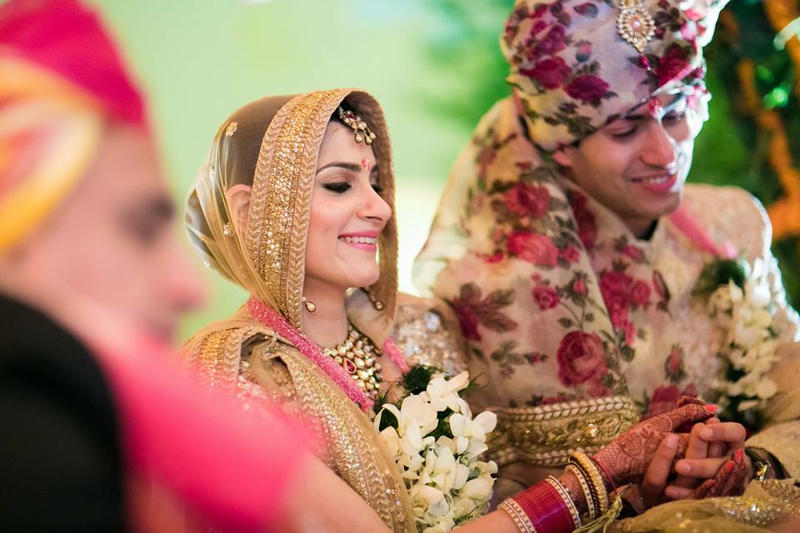 So you see people hunting for the best wedding photographers in top wedding destinations like Udaipur, Jaipur, Goa, Kerala, Hyderabad, Musoorie, Shimla, Thailand or Europe. 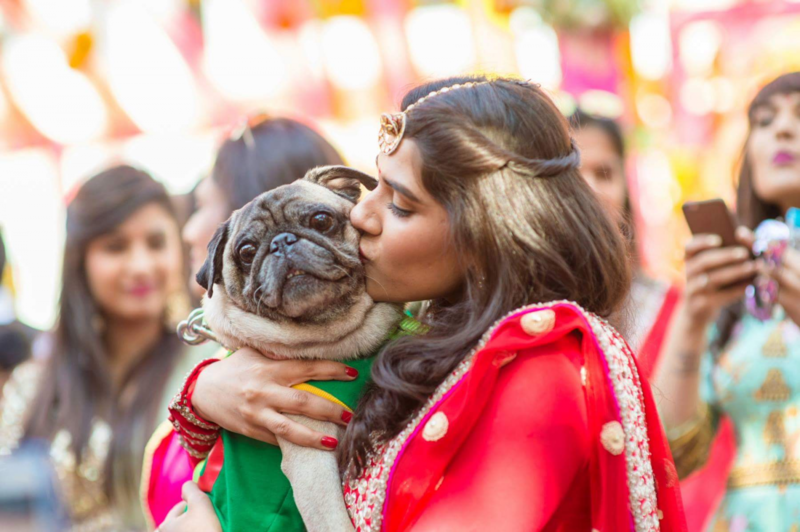 Or you see people looking for the best photographers in India who travel and have experience covering weddings in these top locations and destinations. 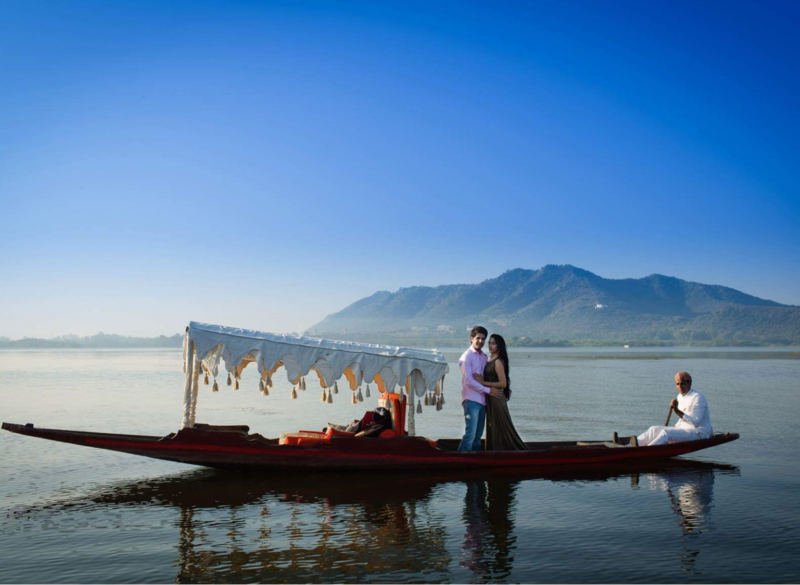 Even for their prewedding shoots, people are travelling to beautiful spots like Kashmir, Leh Ladakh, Shimla, Musoorie, Udaipur, Jaipur and it makes so much sense to have a candid photographer travelling to these locations with you and covering your special memories along the way. 5. Social Media & Influencers! Nobody can deny the impact of social media on today's weddings; and wedding photography and wedding fashion are probably the most touched by this. I see Facebook, Instagram and Pinterest's growing influence everyday whenever a couple comes to me with a list of couple poses or wedding shots they must get covered! People have not just become more aware of creating and preserving 'real' memories, they've also become more likely to share their best moments online. This, sort of kick-starts another chain reaction of ideas, inspirations and actions as everyone they know follows suit! Everything said and done, I think we can safely assume that this trend is here to stay and that candid photographers in India are still going to be in demand ten years down the line. So now the real challenge is to sort among the hordes of photography styles out there and choose the one that suits your style the best!